Dr. Norden is very knowledgeable when it comes to dental work! especially cosmetic wise, regarding what looks aesthetically pleasing. I had two hand bonded veneers and zoom whitening done by him and his team, and they were all very welcoming and helpful. I got the veneers done for cosmetic reasons, as I did not like two of my natural teeth. He made me CONFIDENT with my smile and not afraid to show it off like I once was. When I had my first consultation with him, he new exactly what needed to be done to revive my smile, and was able to easily give answers to my questions & concerns. My teeth are now perfectly white from the zoom whitening and the veneers look very very good! 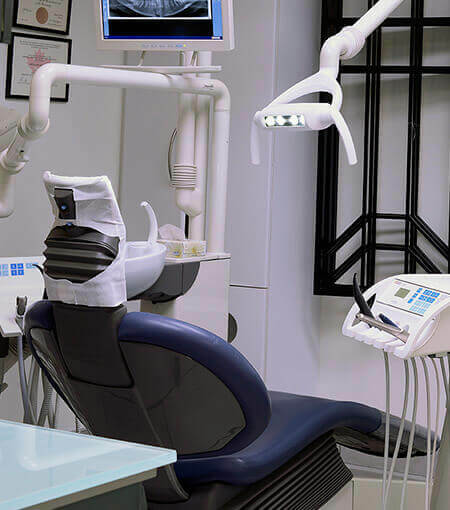 His office has a very spa like feel which puts all your dental nerves at ease, not to mention it doesn’t have that familiar “dental office” smell that we often associate with fear of dentists! His staff is extremely friendly, helpful and patient. This is truly a unique and wonderful Dental Office and I would recommend it to anyone!